Did you know that here at Clickstay, we also have yachts available to charter? 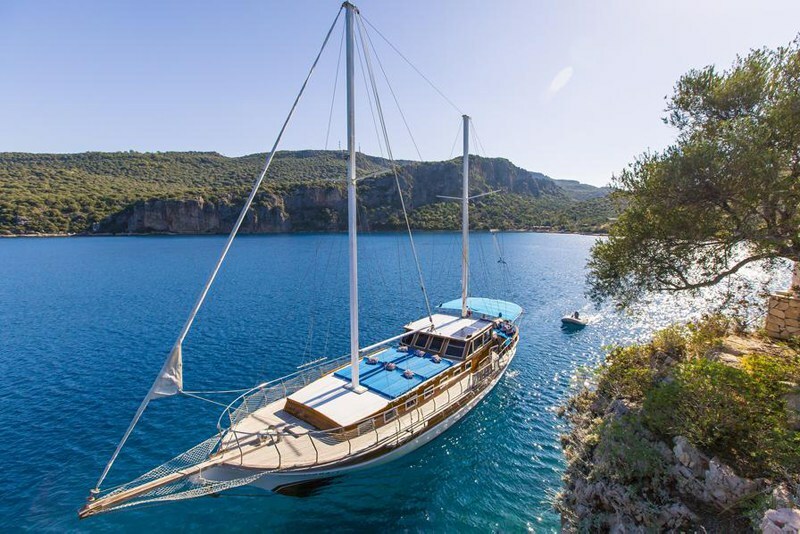 This gulet in Kas, Turkey has four double cabins with private bathrooms, a spacious living area and a roomy top deck for dolphin-watching! There is also generally fishing and snorkelling equipment on board the boat, so you can explore those beautiful turquoise waters! 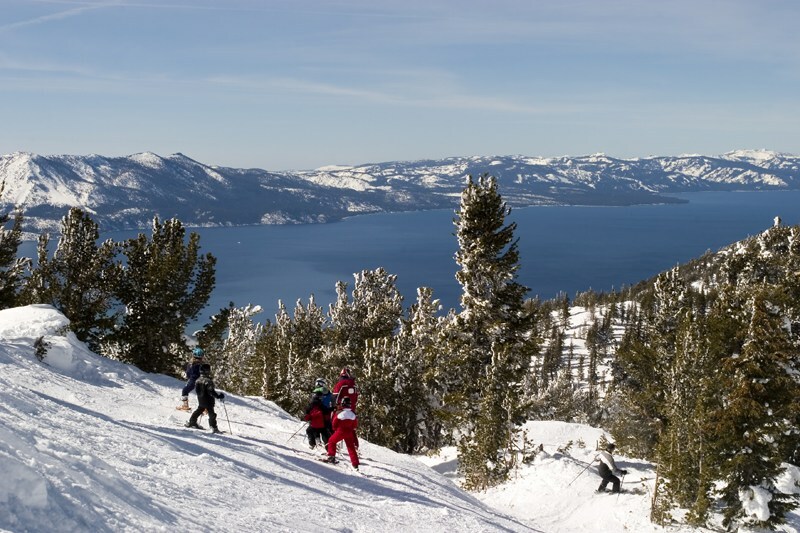 Why not teach the kids to ski this year? Skiing holidays can cater for all, from beginners to experts and there's nothing quite like spending time with your children in the fresh air of the mountains. Part of the fun is then coming together at the end of the day to remember all those priceless moments from a day on the slopes! You can see some of our selection of beautiful ski chalets all over the world, here. Keeping the kids entertained is sometimes a challenge when you're trying to enjoy your holiday yourself. 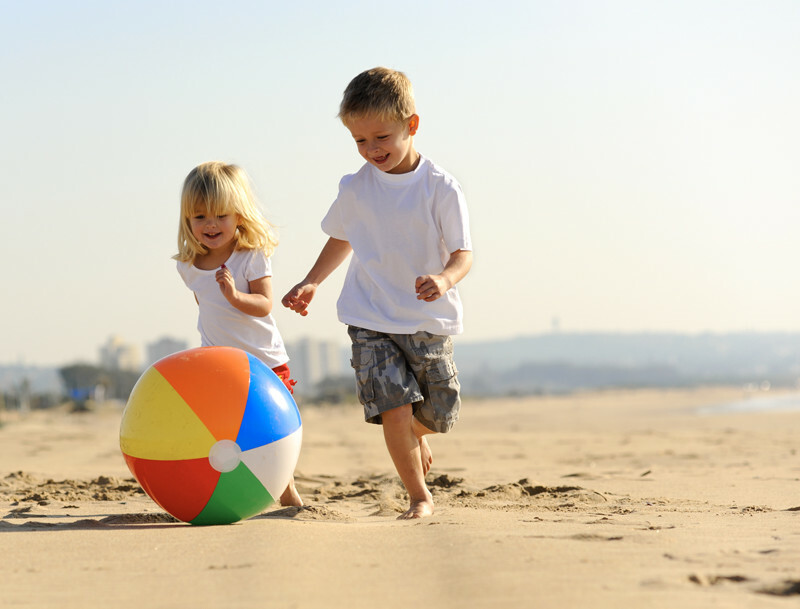 But when there's a beach involved, they're guaranteed to have hours of fun. For the ultimate beach holiday, we recommend Spain or The Algarve, in Portugal. 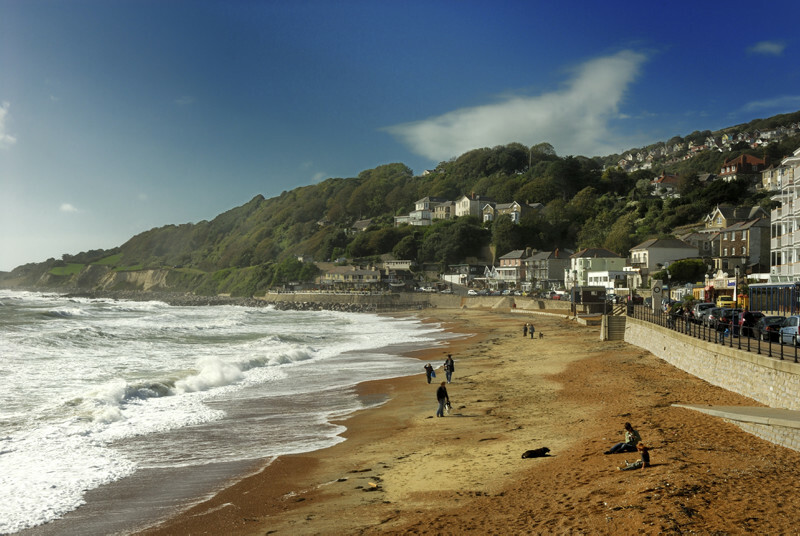 The weather is fantastic, it's only a short flight away and is home to some of the best beaches in the world! A country retreat can make for the perfect family holiday, giving the children plenty of space to play and enjoy being outdoors. For example, this beautiful farm house in Slovenia epitomises country living, with its own orchard and domestic animals surrounding the property. You can even make your own bread in the bread stove! It's the perfect environment for a relaxing break with the kids. Taking children abroad during school holidays can be costly. So why not opt for the cheaper option and stay at home? We have all kinds of holiday homes available across the UK, from costal properties in Cornwall to luxury retreats in the Scottish Highlands. A staycation can be cheaper and avoids the stress of the airport! 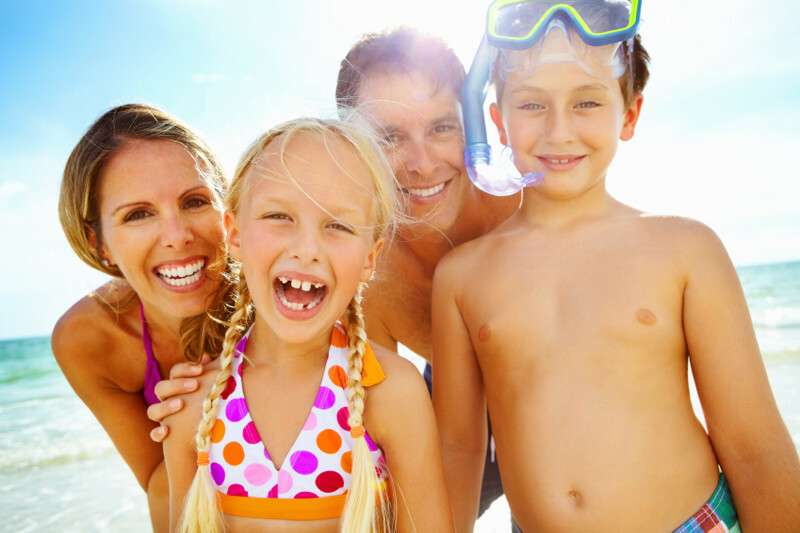 Have we inspired you to book your family holiday this year? Check out our holiday villas here!